Hello! Can you please check you PMs, we've send couple of questions there. bitsharescan.com has a bug: it may improperly detect maker/taker accounts in account "Trade history" tab. 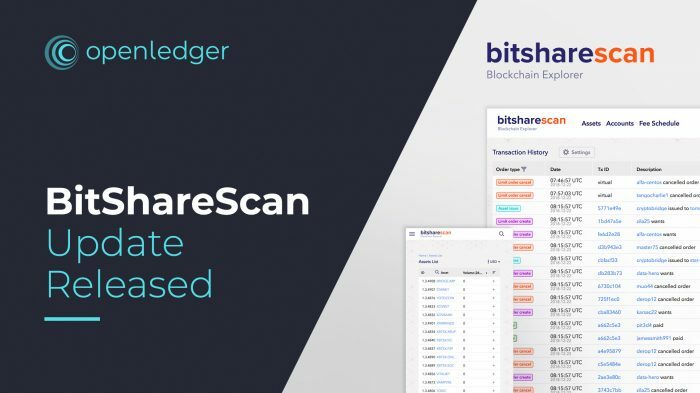 We are happy to introduce you to the update of BitShareScan, a block explorer and analytics platform on the top of BitShares. 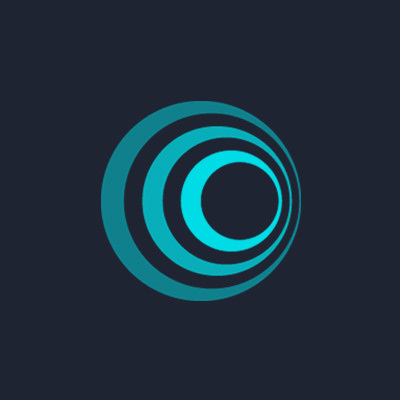 Since the product release a few months ago, the OpenLedger team has been working hard to make the platform better for you. Meet a 0.2 version of BitShareScan with improved UI and UX! New widgets appeared on the homepage and account pages to provide up-to-date information about the blockchain and accounts. A switcher on the assets page that allows users to hide inactive assets. New filters on the assets page to filter assets by type: UI, SmartCoin, and Core Token. 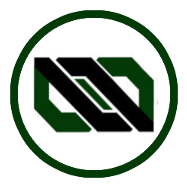 A price feed for smartcoins (displayed on smartcoin pages). Express your opinion about BitShareScan or suggest new features here on BitSharesTalk or contact us directly via email. Any chance you can add csv import option to account transactions history section? Yes! We plan to return this option in next updates! What is the database backend that you are using there? possible to add the export feature that one can user can export the transaction history to various format of file like EXCEL, txt, whatever? As we mentioned a little bit earlier, yes! We plan to return this option in next updates! 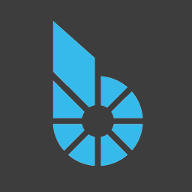 We are happy to introduce you to the new BitShareScan section — It contains valuable and up-to-date information on the BitShares voting. The Voting page displays four tables by default: Top Voters, Workers, Committee, and Witnesses. All tables are updated every hour to provide you with the latest information. This table displays top BitShares Voters. Top voters’ voting weight (in percentage terms compared to other top voters) is available in the ‘Voting stake weight’ column. There’s also the ‘Non-voting Accounts’ section that is hidden by default. Check the ‘Show non-voting accounts’ box at the top of the page to make it visible. ‘Workers’, ‘Committee’, and ‘Witnesses’ matrices show information on workers, committee members and candidates, and witnesses — all parties involved in the BitShares voting. When you hover the cursor over a cell in a voting matrix, the voting stake weight of the account displayed above will appear. It’s a 1.0 beta, more stable version of BitShareScan. Have any suggestions or willing to leave feedback? Join this discussion or send us an email. Great site, it's very clear and beautiful. Now it's one of my bookmarks.